Subscribe now and receive a 20% coupon code. WAF Donated to help build a Library in Ghana ! We pledged to help a school in Ghana! 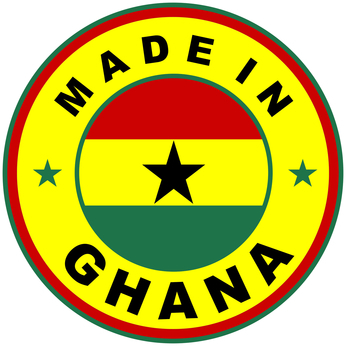 All of our Products are Hand Made in Ghana, West Africa.